Home / New Products / 3 New Stickers Added To The Website! 3 New Stickers Added To The Website! 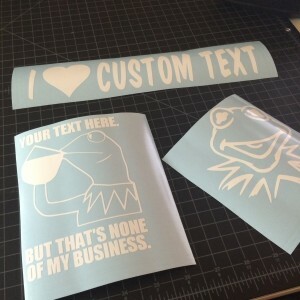 We are happy to announce 3 new stickers to the website. 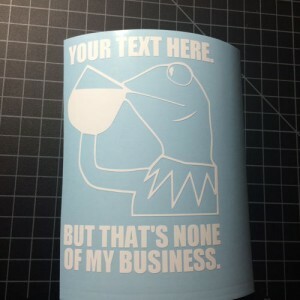 Two of our new products are customizable to your custom text. 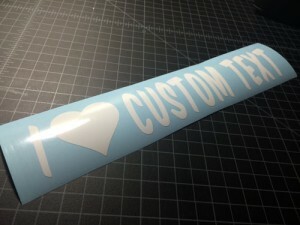 Order yours today in any of our colors shipped turbo fast to your door ready to apply to your car!